OFFERED AT $2100 PER MONTH ANNUALLY OR $3100 PER MONTH SEASONALLY! 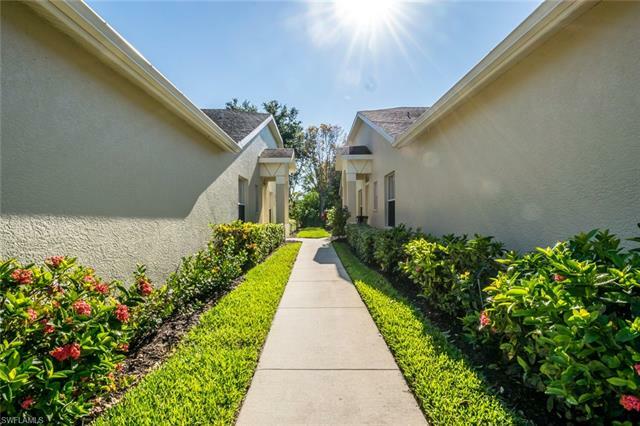 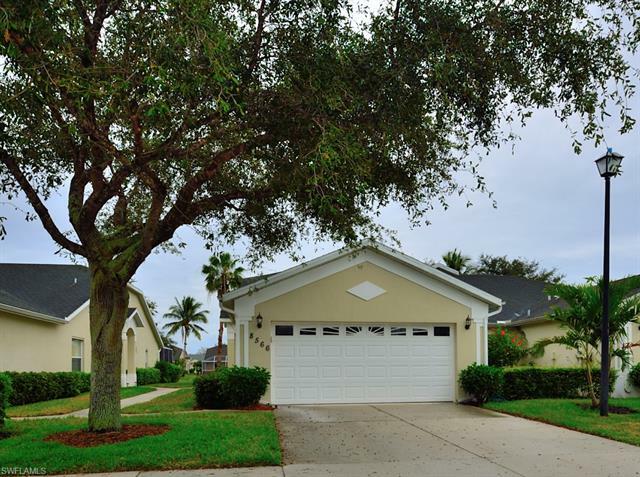 Inviting, Sweet Little Enclave of Homes in Ibis Cove! 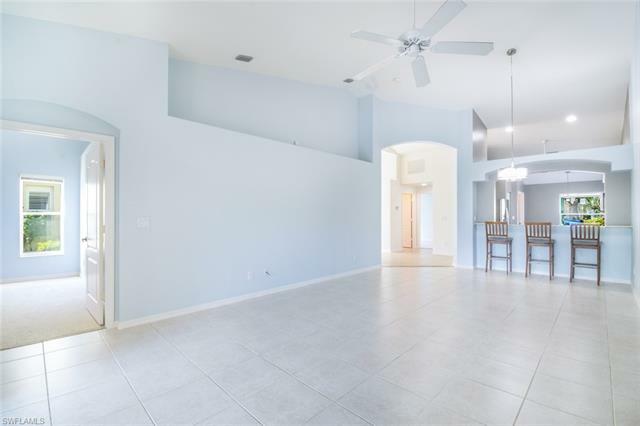 Open, Airy, Bright Floor Plan! 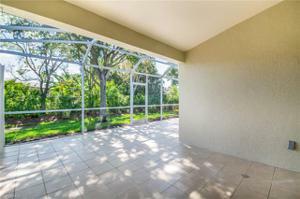 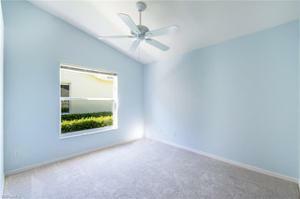 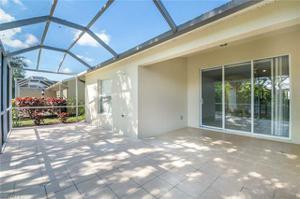 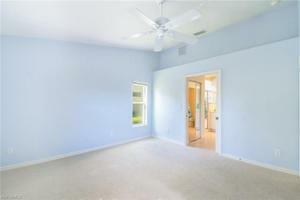 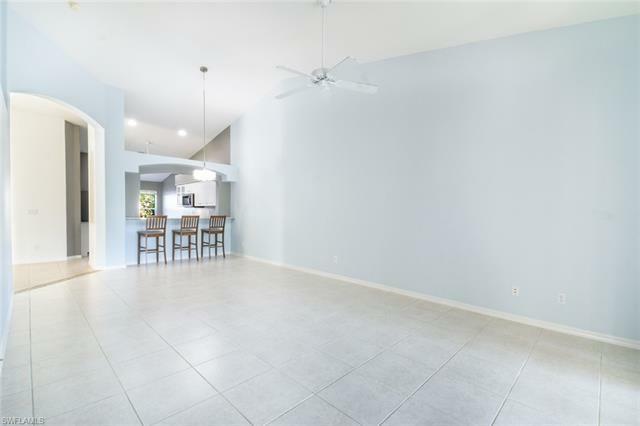 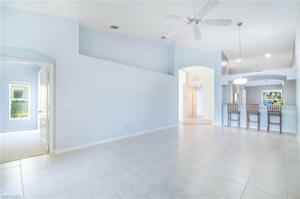 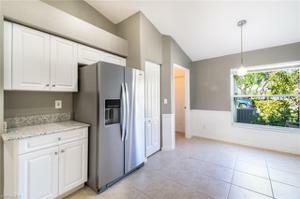 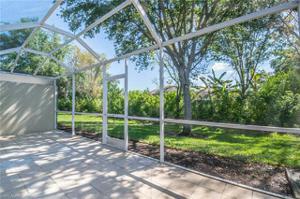 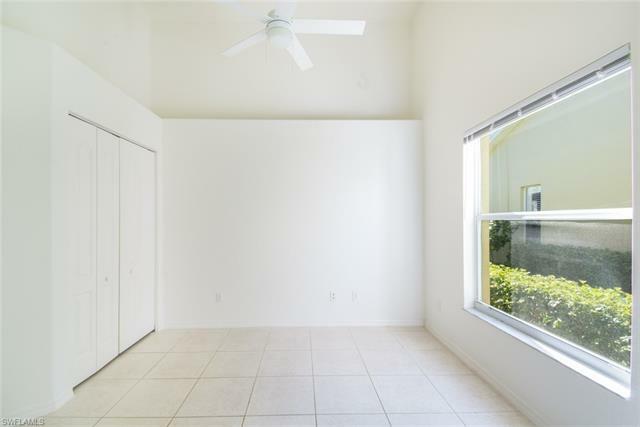 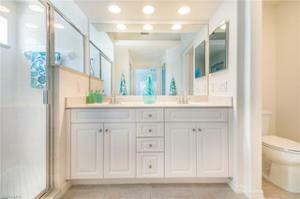 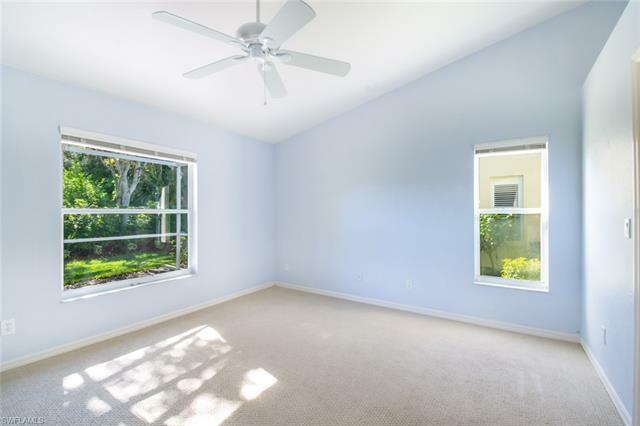 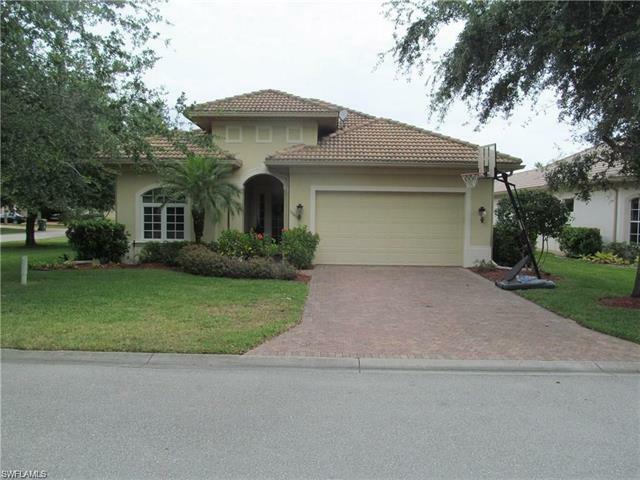 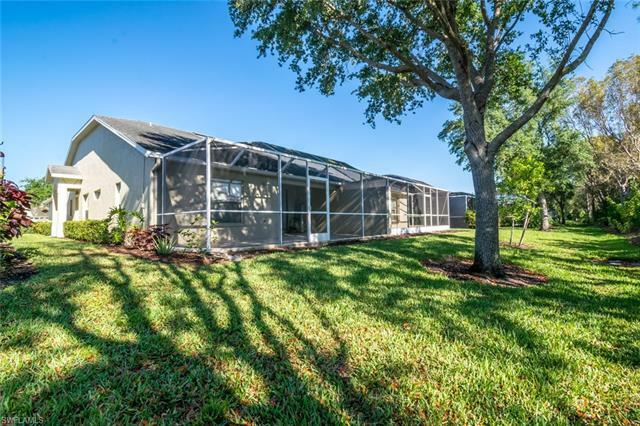 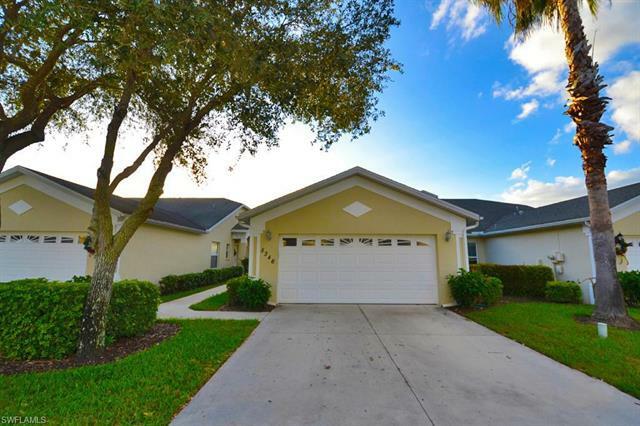 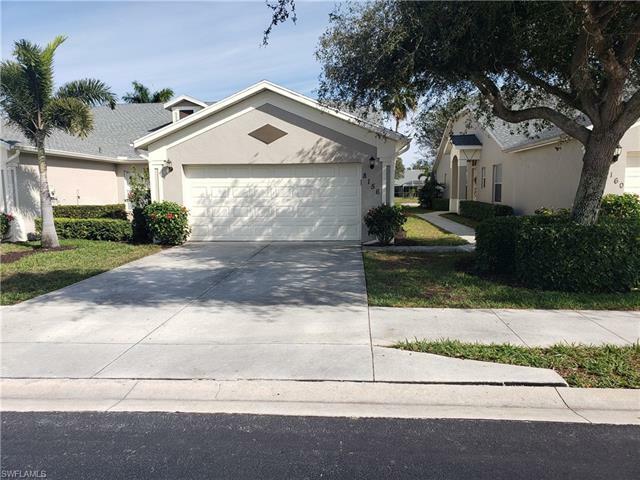 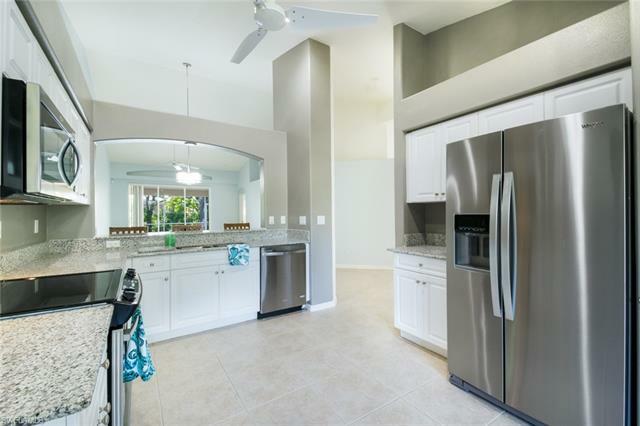 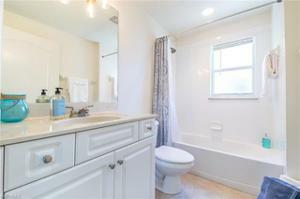 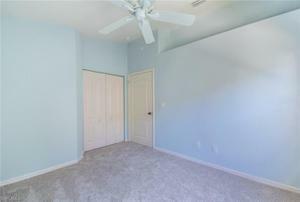 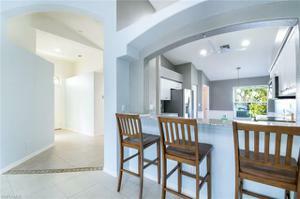 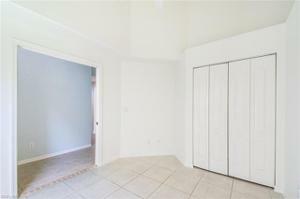 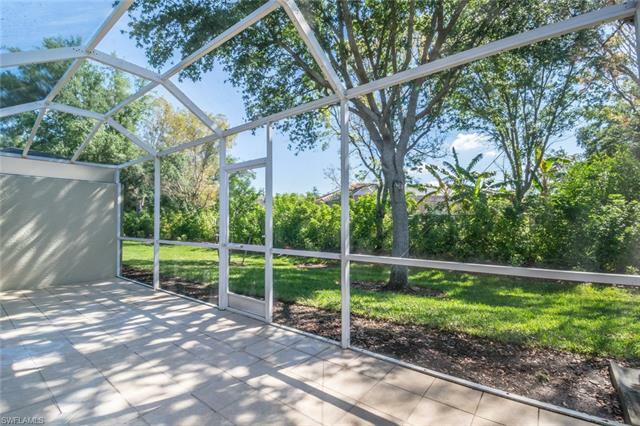 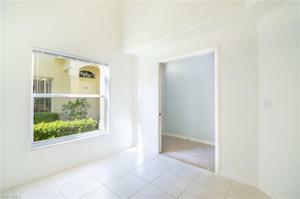 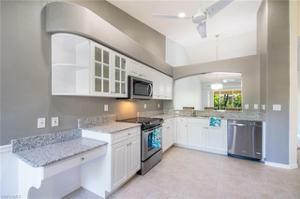 3 Bed, 2 Full Bath Attached Villa in A RATED NORTH NAPLES School District. 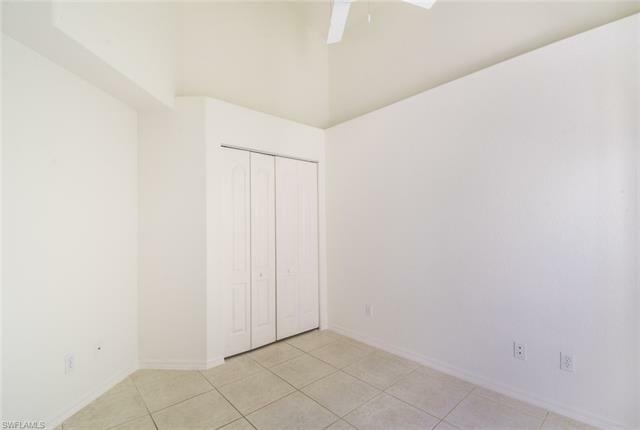 Wonderful 2 Car Attached Garage and Private Backyard! 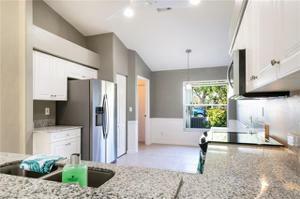 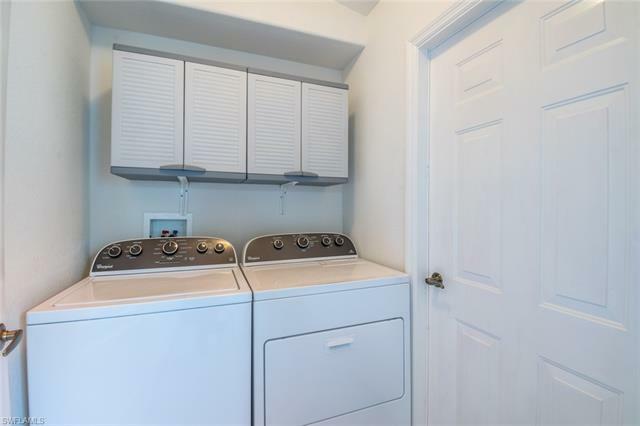 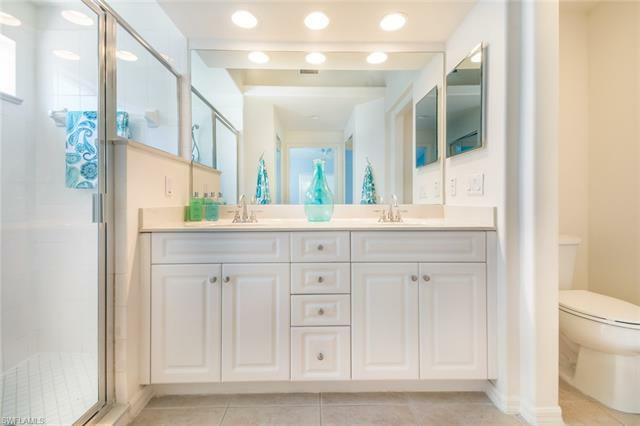 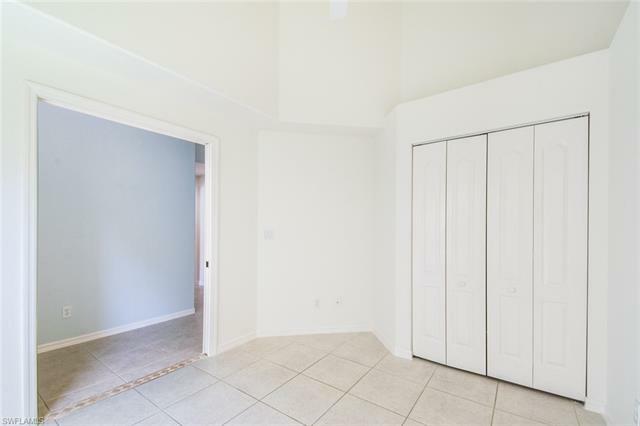 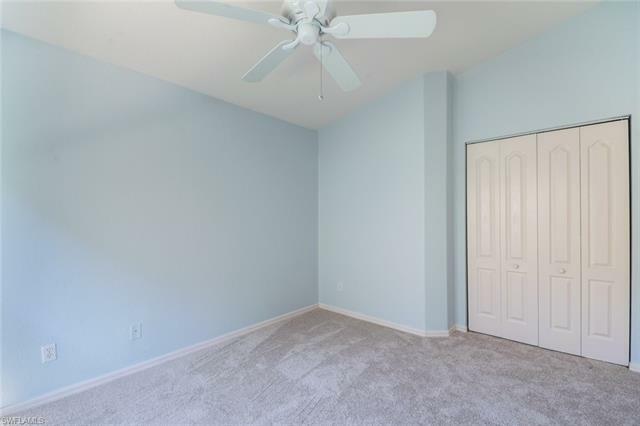 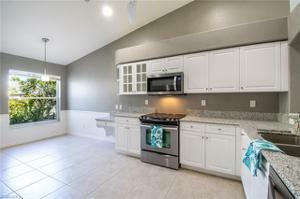 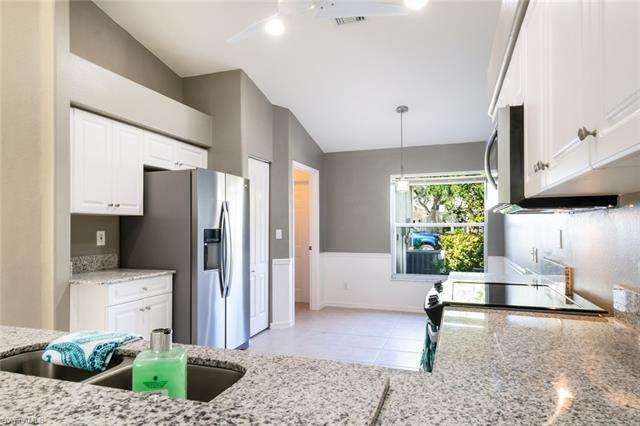 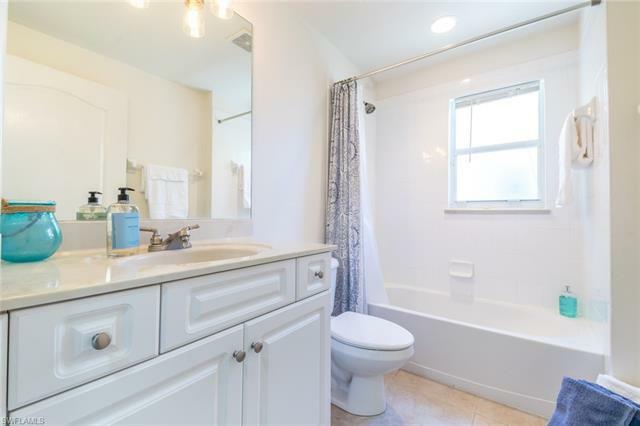 Completely Renovated (April 2019): New Paint, New Carpet, New Granite Countertops, New Appliances, New Light Fixtures, New Screen Enclosure, Freshly Landscaped, Newly Tiled Patio, Newly Renovated Bathrooms with Lighting, Plumbing and Fixtures! 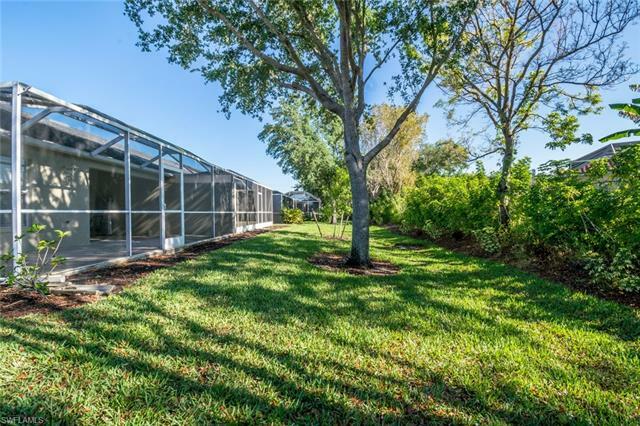 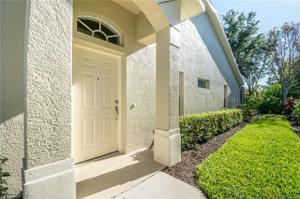 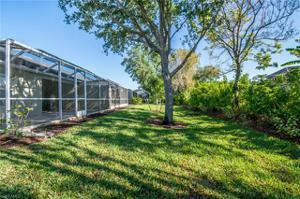 Great Community Clubhouse, Tennis Courts, Sidewalks, PRIME LOCATION! 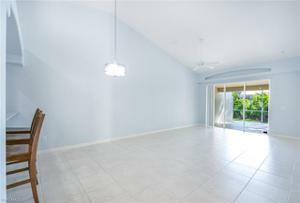 AVAILABLE FOR RENT AND OFFERED ON 3 MONTH BASIS OR ANNUAL! 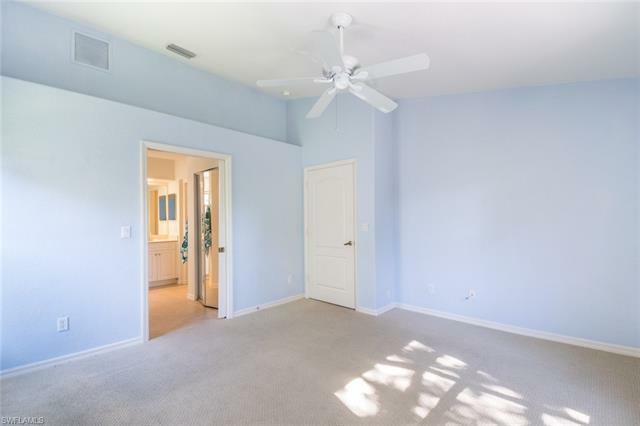 Easy to See, A Joy to Show!